Ethical, Legal, and Fair Use Issues in Copyright or Can I do this? Copyright issues are nothing new under the sun. The Statute of Anne; April 10, 1710, shows that fair use and copyright issues started almost simultaneously with the proliferation of printing presses: “Whereas printers, booksellers, and other persons have of late frequently taken the liberty of printing, reprinting, and publishing, or causing to be printed, reprinted, and published, books and other writings, without the consent of the authors or proprietors of such books and writings, to their very great detriment, and too often to the ruin of them and their families: for preventing, therefore, such practices for the future…” The Statute of Anne complete text. I am fascinated with fair use issues which directly relate to linking to other sites. The question is why CNN, or Time, or Ticketmaster, would object to a link to their page. Yet, a process can not copy written. So, is CPR a process? When IS something a process? But the questions go deeper. What does this mean? Who owns the lessons or any original works that were developed for classes? Are these lessons and creative output the property of the school or district one was employed by? Or if one is a Masters student researching at a college, is that research now the universities property and if one changes programs does that research now becomes untouchable by its creator? Is a student researcher who pays for the privilege to study not allowed to share or even quote their work? What happens if the student or teacher puts a Creative Commons license on their work? Reading Understanding Copyright Law by Marshall A. Leaffer will help you to either become more confused or gain a better understanding of the complexities regarding copyright issues. This infographic is an excellent way to get an overview of the traditional copyright process and the Creative Common Process. The Creative Commons gives everybody the power to select their own license and tag their materials. The Creative Commons feature various ways one can legally control one’s work without taking the “extreme” route of completely denying remix or reuse of their content. How does Digital Right Management work? Digital rights management, or DRM, is the term to try and limit the copying of music and movies. With new technologies, especially the digitization of movies and music, it is almost effortless to copy and distribute music and movies. This is a major issue regarding copyright issues, and millions of dollars are being lost by companies or creators of music, films, etc. Companies have tried to restrict the copying of their materials by putting code onto their CDs to confuse copying software. Instead of trying to find people who have violated the law, companies are seeking to make it harder to copy materials. The problem, of course, is the consumer might want to make copies of the material just for his/her own use. It is relatively easy to restrict the number of copies of a song, but what if the owner buys a new iPod. That owner has the right to that song, after all, they bought it! Sometimes the file can only be copied from the computer it was originally downloaded on to, but what if the computer got infected, or died? Copyright issues are laws within a country, but the copying and distribution of materials happen across borders. International treaties, like the Digital Millennium Copyright Act (DMCA), try to address these complex issues. Writing a paper and in need of public domain resources? The Digital Public Library of America (DPLA) offers plenty of resources and mimics some in-person museum experiences in a virtual setting. The home page is divided into multiple components that help the viewer to get oriented to the site quickly and able to determine which option will get the viewer further into the website content. Drop down menus, and content links are well labeled and make choices clear and easily understood. Open Educational Resources – for everybody! Erica Zimmer, a graduate student at Marlboro College for Professional and Graduate Studies explains OER’s in a short video. I believe everybody should make choices from Wikimedia and other CC sources. It is important to respect the work of others. Taking the time and effort to use one’s own images whenever possible will add several layers of work. Yet, the whole point of going to college is to create competency in writing, presentations, and knowledge. 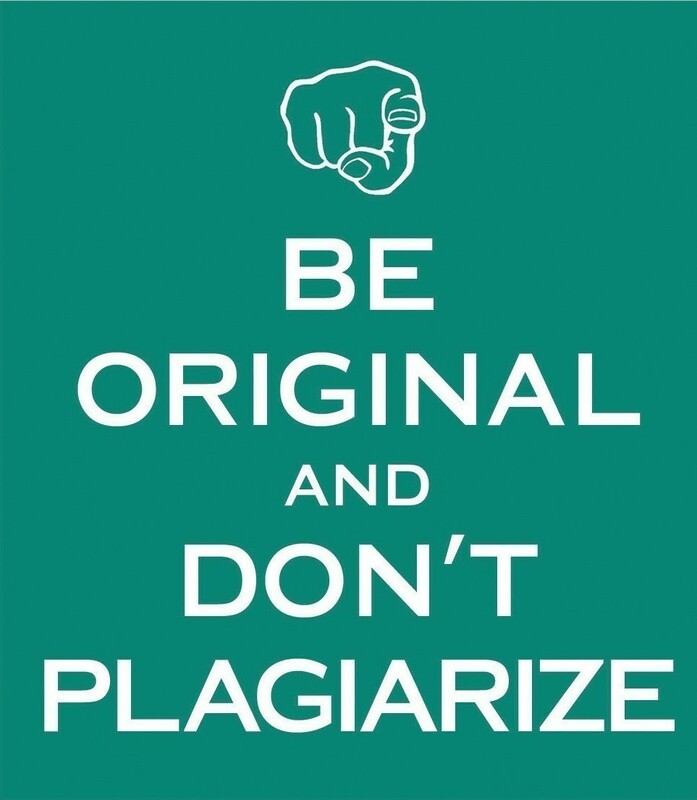 Copying others work is Plagiarism, not flattery! Author drcowinjPosted on August 9, 2017 August 9, 2017 Categories Teaching Portfolio and PhilosophyTags books, Copyright, Creative Commons, ethical issues, fair use, legal issues, media, Open Educational Resources, Video, Works for Hire, writingLeave a comment on Ethical, Legal, and Fair Use Issues in Copyright or Can I do this?